How might an investor view your craft beer business model? Here is the take of one contributor to an investment research blog on the Craft Brew Alliance. 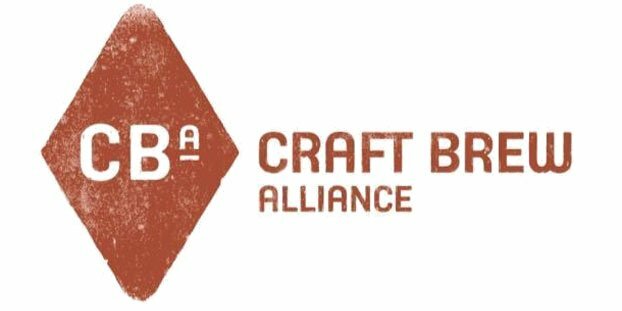 Investment research website Seeking Alpha drops some craft brewing investment opinions from time to time, and this week it profiled the investment strengths and weaknesses of the Craft Brew Alliance (CBA). With more money focusing its sights on the prospects of the craft brewing industry, it’s worth noting how at least one analyst views an organization like the CBA. “Sentiment and semantics are for greeting cards; stakeholders want Return on Investment and will raise a glass of suds to widespread distribution via powerhouse Anheuser-Busch’s network over a ‘craft’ distinction for some brands. Be sure to head to Seeking Alpha to read the full column and the contributor’s conclusion.